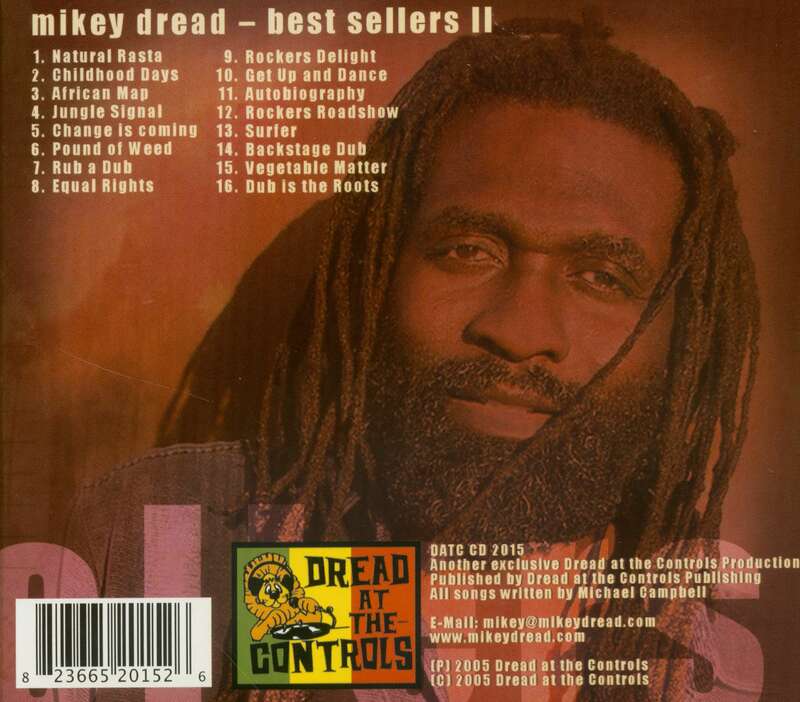 Natural Rasta This is an unreleased Mikey Dread track which shows his commitment to Ras Tafari. Natural Rasta reinforces the italism that most Rastas are devoted to, embracing nature, ital food, our ancestors and Jah Ras Tafari. Childhood Days Childhood Days is all about growing up in Jamaica where all youths get a beating from their parents so that they grow up in a respectable way. Here Dread relates how he got a beating with a big broad belt as he says "licks that shower and will not stop, licks to mi head and licks to mi back, licks that lick hot like rat trap." On drums there is Style Scott from the Roots Radics. African Map African Map is played by Sly and Robbie at Channel One recording studios in Kingston, Jamaica, but here Mikey adds Deadly Headly on saxophone and Sowell Radics on guitar. The vocals and mixing were done at Treasure Isle Recording studio. This was a successful single for Mikey Dread and here it is included on this compilation based on its initial success. Jungle Signal Jungle Signal was recorded in London and has been an all time favorite among the Mikey Dread Classics, With Eddie Tan Tan Horton on trumpet and Rico Rodriguez on trombone this song is militant, calling, sweet and haunting. On drums we have Benbow, on bass- Larry Professor, on keyboards- Tony Asher, and guitars features the great Sowell Radics on lead and Barry Valentine on rhythm. The track was used as the theme song for "Rockers Roadshow" on Channel 4 TV in London in the 80's and numerous sound systems have this as a dub plate right now. Change is coming This song was recorded in Rome, Italy and brings to light that the world is under a change that most people are not ready for as yet. Changes in how we live, in how we are governed, how we are manipulated in our societies are briefly mentioned. Today most people are lost and looking for a leader, a role model, a spiritual leader but behold the tight grasp of political powers will surely engulf the world and everyone will be subjected to this gradually moving and tightening force of the law. Pound a Weed This is a hit wherever it is played. Here we include a live version recorded in Portland Oregon, at the North West Reggae Fest in 2005. Most people attending Reggae shows understand the lyrics and often email Mikey Dread with the intention of proving that they can "smoke a pound a weed all bi hemselves" Can You? Rub a Dub Rub a Due was recorded by the or or& Poots Radics banu t Cannel One atudio in Jamaica::end has been an all time favorite. The song was released first or 10-inch in the mid 80's and now added to this cornollation based on its solid reputat nn of being classic Root, Radics oub. 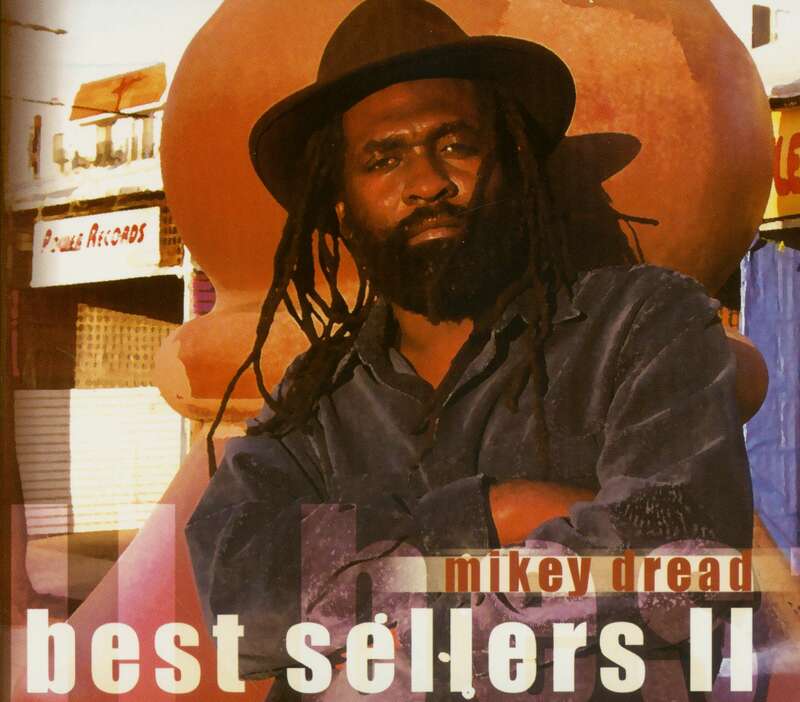 Equal Rights Original recording made ov Peter ,an Williamson at Mikey Dread studio in Miami and has been a wake up call for the oppressed in this e. TI )e. song encourages people to defend human rights, justice and quality regardless of their color ethniOlty. Things whict we normally overlook are again brought to ow attention like equal opportunity an artilo'ny, so we all can se in a eaceful world. Customer evaluation for "Best Sellers 2 (CD)"